PLEASE CLICK ON THE PEACHJAR TAB IN TOP RIGHT CORNER FOR IMPORTANT UPDATED "VISITOR" POLICY!!!...……. Our updated Mission and Vision statements look great! Please Click on the Peachjar tab in Top Right Corner of this page to access flyer for New and Returning student registration dates. 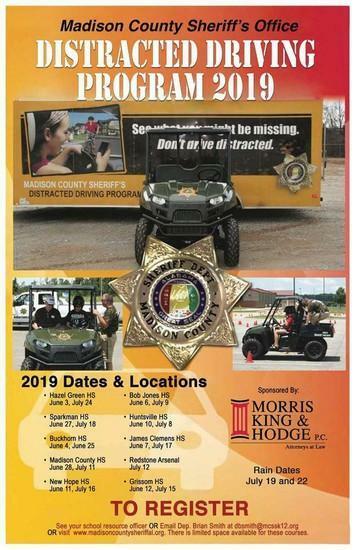 Distracted Driving Program this summer at MCHS! See our SRO Deputy Rives to sign up!! We encourage all students to attend this FREE program. 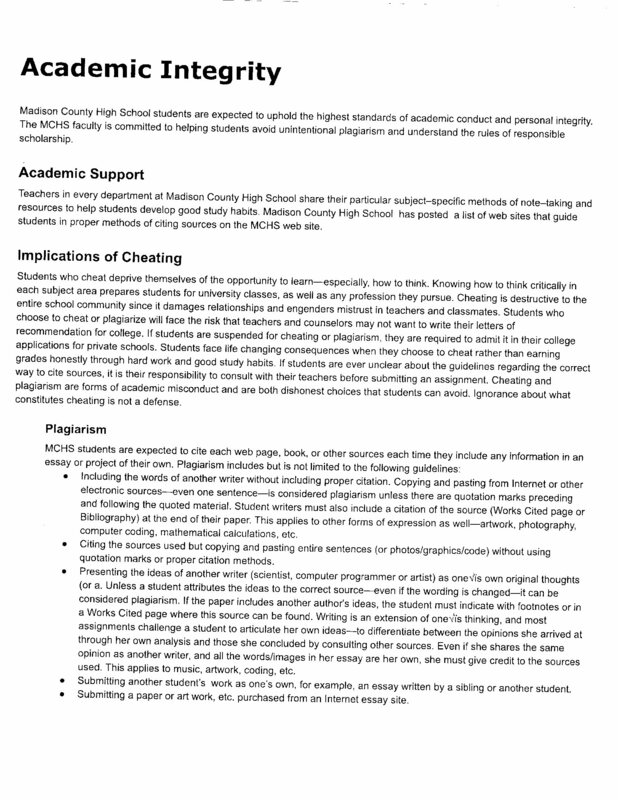 In an effort to improve school and system practices, Madison County Schools is conducting a brief parent survey. PLEASE CLICK ON MESSAGE TO OPEN SURVEY!